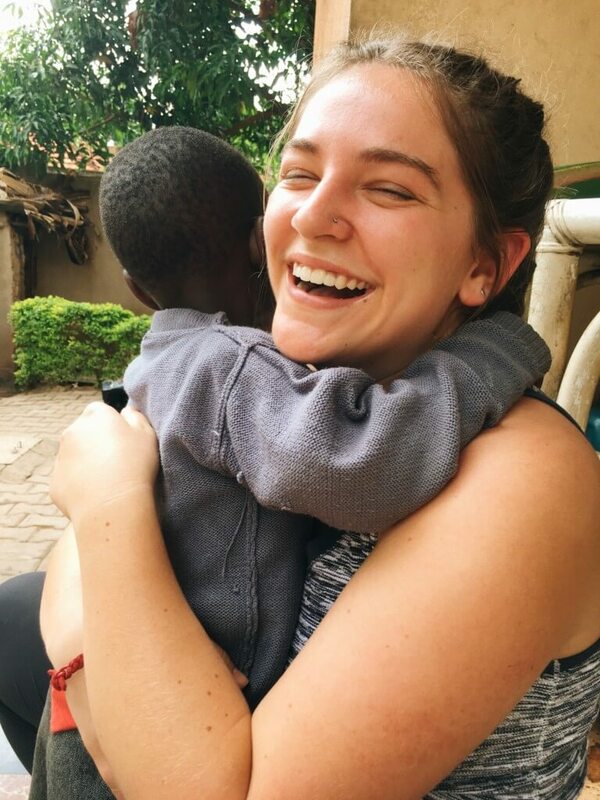 You are here: Home / Student Travel / Why Would Anyone Want to Go to Uganda? Ever since I was little, I’ve longed to see the world. I questioned what lied beyond the city limits of my hometown, Cincinnati. My first experience outside the United States was when I was 12. I traveled to a camp in Germany with my grade school. I fell in love with meeting new people from all over the world and seeing new places. When I was in high school, I spent 17 days traveling through Europe, going to cities such as Venice, Paris and London. Every new location gave me another reason to love the world and ultimately, I became travel obsessed. When I began searching for study abroad programs at Ohio State University, I had my mind set on spending a semester in London. I visited before and loved the city. Unfortunately, I couldn’t afford the price of this trip. I had to go somewhere new. I wanted this new place to be somewhere I would never even think to travel. The longer I searched, only one program stuck in my mind: a month-long trip to the heart of Africa, Uganda. Uganda stuck with me. 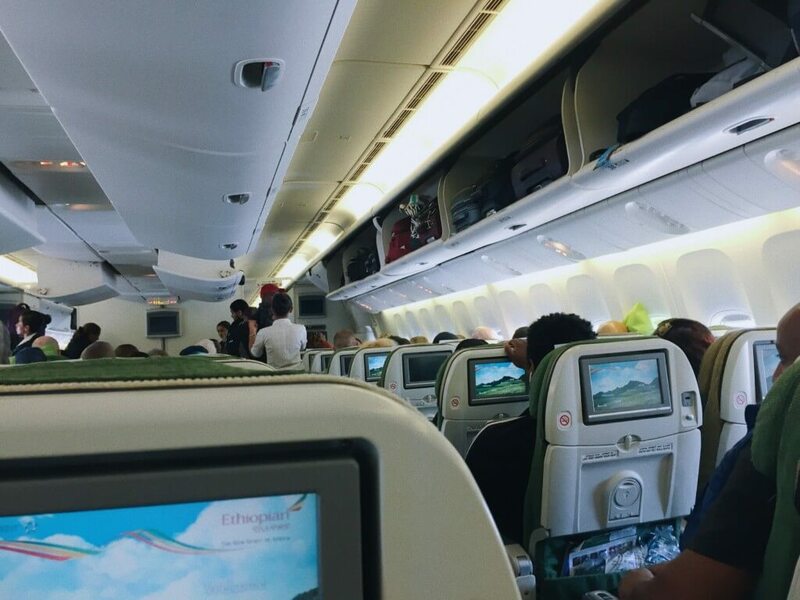 I have never traveled to Africa before. Part of me never thought I would. It’s much farther and different than any place I have ever been. But I wanted to challenge myself to understand a completely foreign part of the world. I wanted to push myself out of my comfort zone. My parents weren’t ecstatic about the idea. They thought it would be risky for me to go because of negative stories about disease and danger that they assumed characterized an entire continent. But I was determined that this was the trip for me. 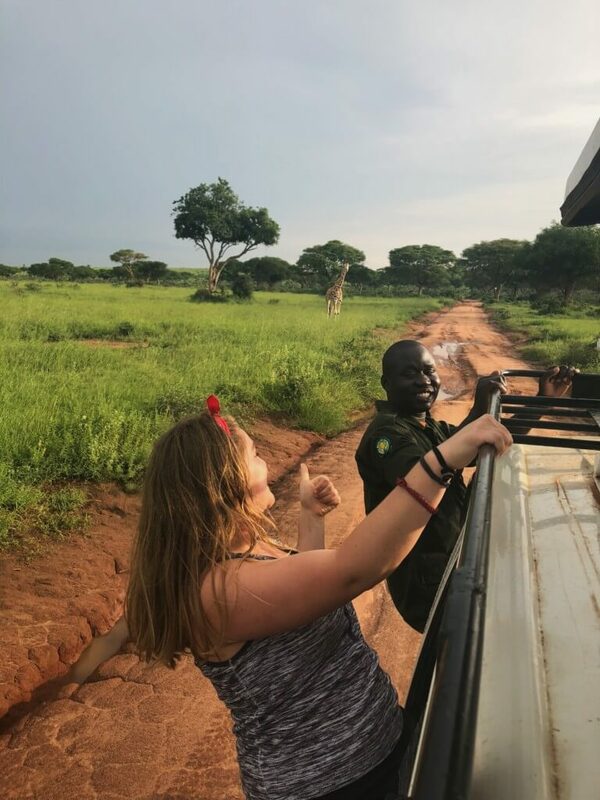 This trip offered students the opportunity to stay with Ugandans, learn about Uganda’s history and see amazing sights. I would learn about Ugandan women’s rights, the Ugandan government and even visit the US Embassy. All these opportunities made me keep pushing the benefits of this program on my parents. Despite their reluctance, I continued to attend multiple meetings with Education Abroad advisors. The trip began with a daunting 30 hours of traveling. During this time, I began to let the fears other people told me about Africa to sink in. All I knew of Africa from the media was hunger and illnesses. I began to question what I had gotten myself into. I did not know my group well and I did not know Uganda’s culture at all. I tried my best to rest and allow myself to land in a new continent with an open mind. Once we arrived, our classes began quickly. We learned how to stay safe in Uganda and we learned some of the language. Later on, we heard lectures about the history of Uganda and the roles of women in society. We visited a malnutrition clinic where babies were very sick due to a limited diet. Culture shock didn’t really hit to me until we got to our temporary home a few days later. We washed our clothing by hand, resulting in bloody knuckles and a sore back. We boiled our water before we could drink it. At first these tasks frustrated me. Why didn’t they have clean water? Why did I have to sleep under a mosquito net every night? I was too wrapped up in comparing their way of life to my life back home that I didn’t see how disconnected I was acting. I wasn’t allowing myself to truly immerse myself in the culture, to experience life in a completely different way, which was the main reason I took this trip after all. I learned more in this short month about the reality of our world and about myself than I could ever learn in a classroom. I learned that people are not so different after all. Living with my host family showed me that it doesn’t take much to make a connection and laugh with people. This trip opened my eyes to how blessed in the United States to have access to amazing health care, a great education system and freedom of speech. This trip reiterated to me how important it is to always keep learning and seeing the world. I would never have known the beauty of Uganda or the generosity of the people without traveling across the world. Traveling widens perspective and has motivated me to create the best version of myself. Uganda has inspired me to continue to travel and reminded me to be appreciative of all the good in my life.